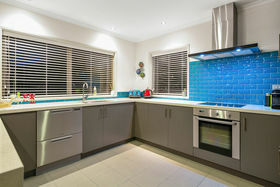 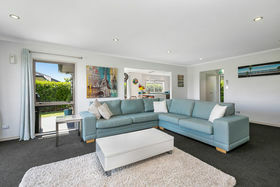 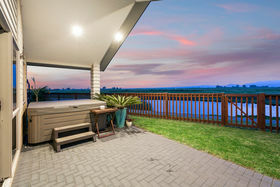 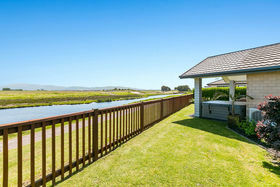 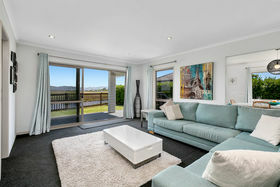 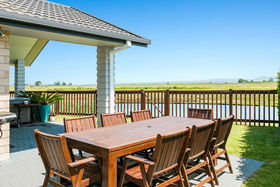 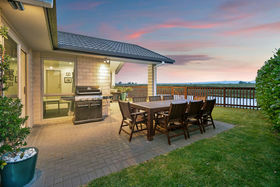 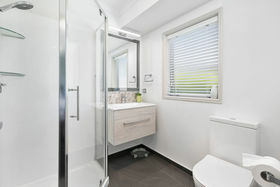 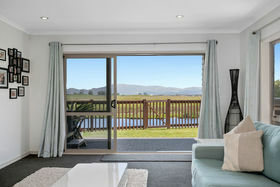 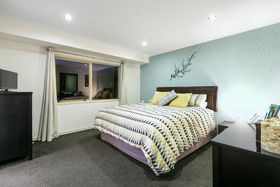 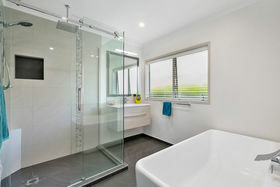 With a slick renovation throughout, splashes of coastal colours and an enviable reserve and waterway aspect to boot, No. 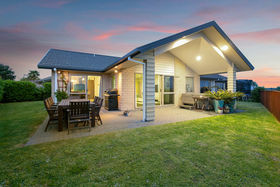 40 is a home that offers more than most. 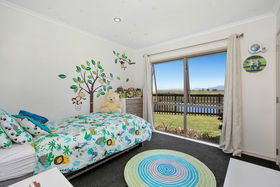 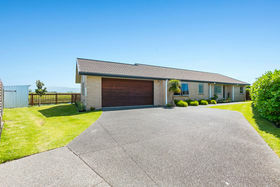 Generous glazing allows the outside in, whatever the season, and provides a sense of space rarely found in many parts of Papamoa. 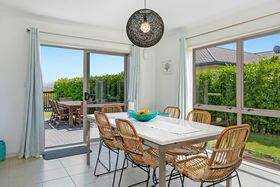 Perfectly positioned for show-stopping sunsets, the alfresco dining area will excite the entertainer while a well-proportioned kitchen, dining and living area serves as the hero of this home. 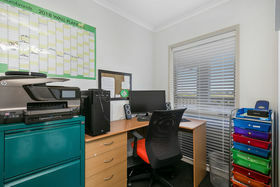 A separate study provides a work from home solution and the lifestyle-focused are catered for with a parking allowance for a camper or boat. 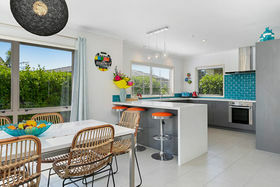 Close to the beach and all the exciting new amenities on offer in this ever-growing community, this home has a lot to offer.